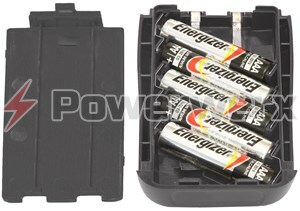 Battery Operate 22+ hours between charges with the supplied 1600 mAh lithium ion battery in the power saver mode. 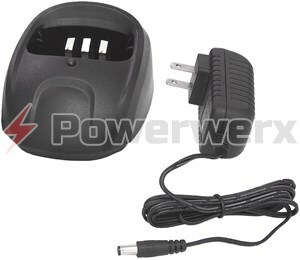 Includes digital voltage display to monitor battery life. Industries Ideal for security patrols, business communications, schools, construction crews, universities, and other organizations that have FCC licensed frequencies. 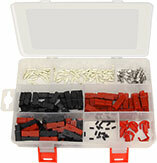 Pre-programmed Operational out of the box with 16 pre-programmed business channels. 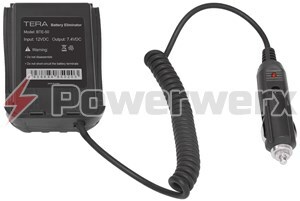 FCC 47CFR90.203 requires the keypad locked in the shipping configuration. 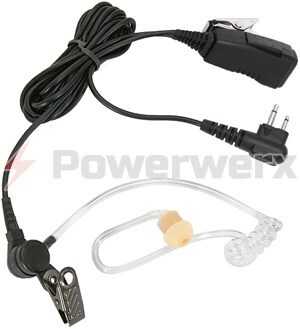 Software keypad unlocking and re-programming are available with the optional USB Programming Cable. I bought this radio and I really like it. I've been able to hit a repeater that is 17 miles away. It seems to be built well. I like the separate volume controls for each receiver. The one quirk is that if you are using the selector knob to scroll through the channels on the B band, if you come to a UHF Chanel the display will jump up the A band and what you had set in A will jump down to the B band. Once you realize what it is doing it's pretty simple to work around. I contacted Tera's support and they said that this is by design and the way the radio works, I can't imagine a reason to have it work this way. I just think that people should know about the quirk when deciding. 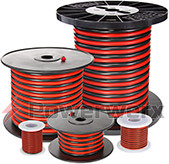 There is a lack of information on the internet for the offerings from Tera, and while I still consider myself to be a novice in the world of amateur radio, I thought I would add my input to potentially help someone looking for info. Over the years, I have had experience with a Yaesu VX-7R and VX-2R, a Wouxun KG-UVA1 (Part 90, 16 channel, no keypad), and a Baofeng UV-82 (Gen 1). I wanted fewer radios (and software, and cables, and accessories) to manage, and I came to hate that I could not change settings or programming on the Wouxun without a computer, so I wanted a dual band, Part 90 radio that could be programmed from a keypad when I was not in a Part 90 comms environment. After much searching, I landed on the TR-590. I sold everything except the VX-7R, so the Tera and Yaesu are the only 2 HTs I currently own. I'm a "retired" ski patroller who may reactivate in the future and potential mountain bike patroller. While ski patrolling, I need a compatible, Part 90 compliant radio unless I want to use the Motorola's supplied by the patrol. 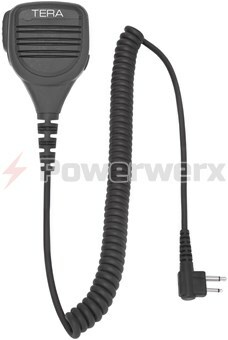 The patrol supplied radios were only half charged or were missing the remote mic by the time I got to my shift. Over the years, I learned that it was better to just have my own radio. I wanted to replace my existing dual band, Part 90 radio with something that had more memory slots and could also be programmed from a keypad when I wasn't in a commercial/Part 90 environment. There were not many options out there. I have no need/interest in a digital/analog radio and wanted something with more accessory options than what Baofeng offers for the UV-82C (the Part 90 version of their UV-82 model). I also wanted something that was better than the Baofeng tier of radios, but was not getting into the $400+ commercial radios that still didn't have the features I wanted. Offerings from Tera, Wouxun, Anytone, etc. seem to fall into the middle tier of price, quality, support, etc. so I was willing to give this a try. So far I have been pleased with the TR-590. The fit-n-finish is better than my old Wouxun but not as good as my Yaesu or Motorola's I've used. Overall size and form factor is similar to the VX-7R - thickness is about the same, width is slightly smaller, height is slightly taller. While still having a plastic case, it feels fairly stout and good in the hand; not like a cheap plastic toy like some of the other Chinese radios. The channel selector knob feels okay; it doesn't have the crisp, positive clicks like I've felt on other high end radios but gets the job done. 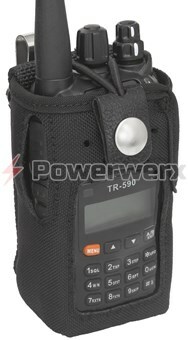 As of the writing of this review, the TR-590 is not supported by CHIRP. I used the free software from Tera/Powerwerx and while it worked, it was painful. I'm tech/computer savvy and I could not find a way to import/export a .CSV file to or from the software to enable easy programming. Each channel was a manual entry. If you are the "set it and forget it" type like me, you can probably get through the pain of programming the radio for the first and probably only time. If you are constantly changing things up, you will want to buy the software/cable combo from RT Systems for $50. 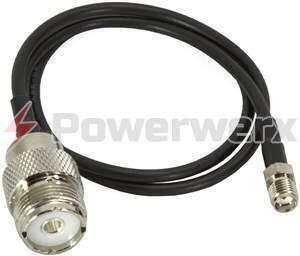 I decided to buy the RT Systems cable only (works fine with the free software) in the event that I decide to go with the RT Systems software in the future (RT software is not compatible with generic/off-brand cables). 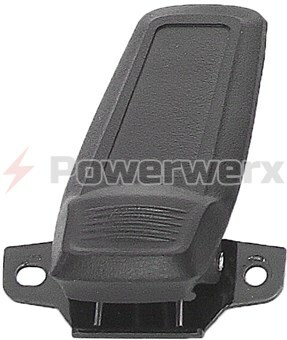 Within the software, there is a selection to completely lock out the keypad, thus making the radio Part 90 compliant. 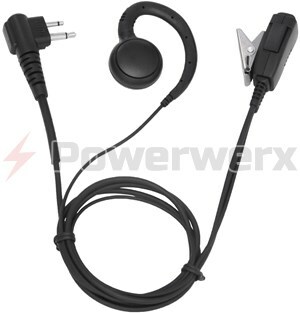 You will need a programming cable and software to do anything with the radio when you first receive it (it is shipped in the locked configuration). Buttons on the side of the radio have a limited number of functions you can program. The firmware running the radio gets the job done but don't expect to set any speed records. Scanning is definitely slower than my VX-7R. Spinning the channel selector knob to advance quickly through your saved channels will "skip" channels in between; you'll never see them appear on the screen. Navigation through settings via the keypad gets easier with experience, as with any new radio/piece of tech. So far, TX and RX has been clean and strong. In fact, the 590's ability to pull in the distant NOAA weather broadcast showed me that I had a problem with my Yaesu. Now that my Yaesu is repaired, the VX-7R receives the NOAA broadcast better than the 590 (I would expect this) but the 590 reception is good enough. The 590 receives broadcast FM. The audio quality from the speaker is better than my Yaesu. 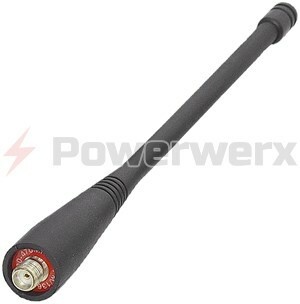 I have not experimented with different antennas (just received the correct adapter), but as with most HTs, I'm sure there are gains to be had by using a better antenna. Dual receive is not something I do much but the capability is nice, and being able to adjust volume independently via the stacked volume knobs is also nice. 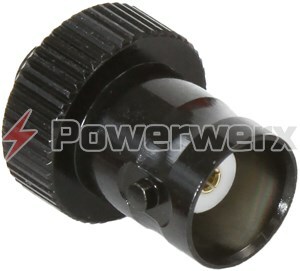 The front LED can be used as a "flashlight", but don't get your expectations too high. The flashlight feature on the UV-82 is better. It may be adequate for you to find your eyeglasses or your way to the bathroom. But if you are buying a radio based on its flashlight functions, you may want to reconsider your priorities. The manual is okay. It is small and fairly basic, and it seems that they spent the time/money to have an English speaker proofread their content. I cannot say the same about manuals from other Chinese radios. 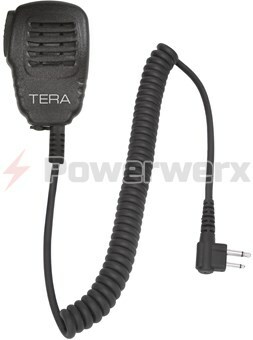 It seems that Tera spent some time developing accessories to coincide with the release of the radios. You can get pretty much anything for a Tera that you could expect to find for a Yaesu. 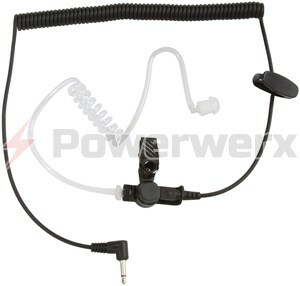 I bought the heavy duty remote mic (SPMHD-50) and the heavy duty nylon case (CSC-590), both from Powerwerx.com. While I do not see any language online, the paperwork with the HD mic does claim it to be waterproof. The HD case is definitely heavy duty and I was pleased to see that it is Made in USA! My complaints about the case is that it makes this rather small, slim radio feel large and overly bulky, and the stainless steel belt clip hardware on the case makes it even worse. There is no option to remove the case hardware. I guess my expectation was more like a softcase like Yaesu offers; something to protect the radio and allows for the use of the belt clip that attaches to the radio, but keeps the form factor slim and compact. I may try drilling out the rivets on the case to remove the swivel stud or I may try my hand at creating a Yaesu-like, low profile soft case. I typically carry my radio in a pack or in a chest radio harness (never on my belt), so my needs/wants/expectations may not be the same as yours. 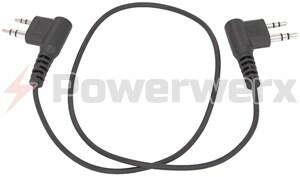 I have not had any issues yet but Powerwerx customer support was very nice and quick to answer any questions I had. 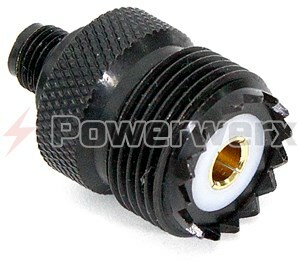 At this point, I would not hesitate in buying another Tera product from Powerwerx in the future. If the need ever arises, I may consider their GMRS model (TR-505). The bonus here is that any accessories that I have for the TR-590 will also work on the TR-505 and TR-500. Unpacking the shipment of the most recent hand held radio caused me to recall my waiting in the past for other newest, fastest, and greatest handhelds. The anticipation was no less on this occasion. 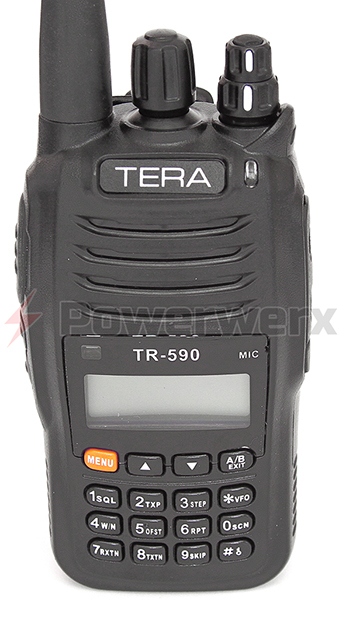 The Terra 590 is the first flagship of a new US based radio Communications Company. Granted they may have entered the market with but 3 handhelds, the founding engineers did not disappoint me. Immediately it was noticeably smaller than my Wouxun KG-UV6X and my Yaesu VX-7R It had a remarkable balance and feel being heavier than it’s small size revealed at first. Any other HT I may have had has been decommissioned and re-purposed as a boat anchor. Its purpose and intent on my end is as a commercial radio. Although I find it difficult to view any radio outside of the Amateur Radio arena. I began by noticing the smaller details. I was pleased to see that the loop for attaching the wrist strap was frame mounted. Previous accusations had a battery mounted wrist strap causing several unanticipated drop tests. 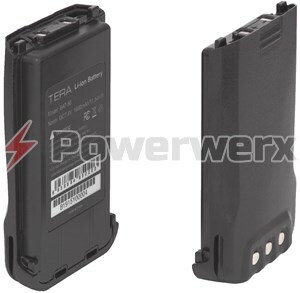 The Terra belt clip was also frame mounted ensuring the radio, with or without battery remained securely attached to my body regardless of the activity. Up on the top to the outside right edge is the volume dial. Strike that, it is a dual volume dial allowing us to control each of the true dual tuners independently. I can lower the volume of which ever dispatcher annoys me the most. This allows me to easily pick out the priority traffic over any secondary traffic. And pick it out I will with the 750 mw speaker. I might just have to turn down both of the independent true tuners with this mighty speaker. I’ve obsessed on the smaller things as sometimes size really is everything. This new entry comes in a small package but the engineers certainly did not overlook even the smallest of details. I did not however ignore the obvious purpose of a modern transceiver. After 3 weeks of use in all bands, commercial and amateur, several radio nets and 2 CERT drills I found this an extremely clean radio on both transmit and receive. The distance that this modern HT was able to clearly transmit amazed me each time. I’ve had to depend on my radio in a life threatening situation where shots were fired. I would not hesitate to put this radio into service today.